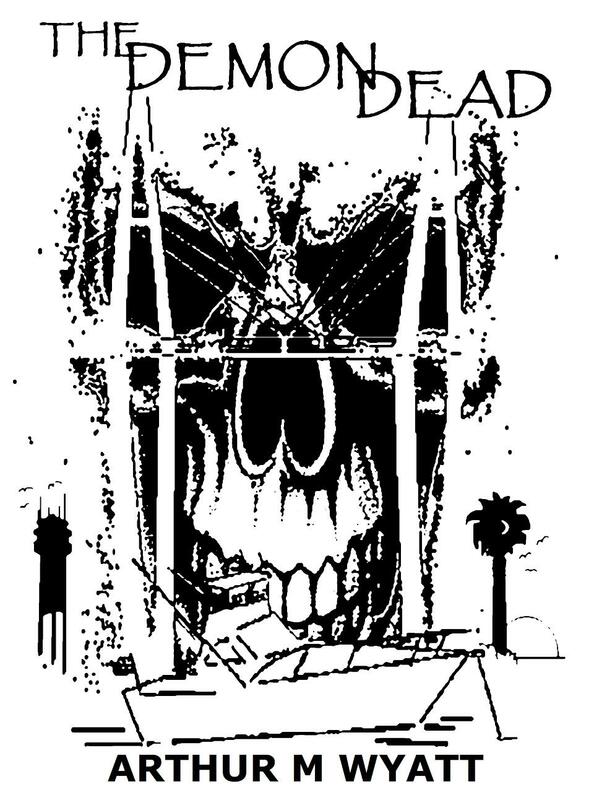 "The Demon Dead" A Thrilling Apocalyptic Novel of Horror, the supernatural and the un-dead. Working on a NEW full color cover. Hope to have it up in three wweks!! 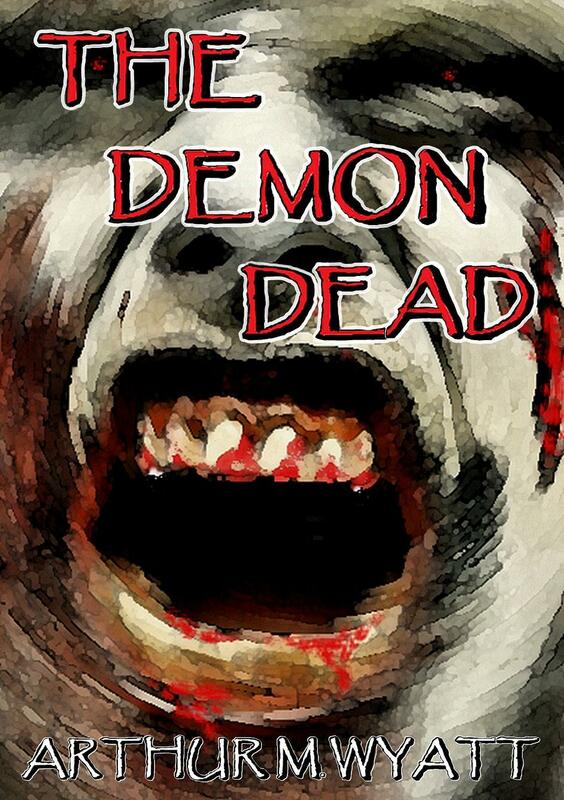 Praise for "THE DEMON DEAD"
"A refreshing new twist to the classic zombie story. Historic Charleston, the apocalypse, a global pandemic, the supernatural, characters you actually care about and the walking dead like you've never seen before. These aren't your Mama's zombies! -ROBERT M HALL, Science Fiction and Horro Aficionado. "The Demon Dead is a delightfully exciting zombie story about three kinds of zombies and the survivors trying to stay alive. The characters were well developed and you feel as if you know them as they navigate thru cities to stay alive. I loved the way the story weaves it's way to the ending and loved the ending as well. In this novel, the excitement keeps heightening as you read." "I just finished 'The Demon Dead' and let me tell you it's one of the most extraordinary zombie books I have ever read! Arthur M. Wyatt has captured many concepts that I've never even thought of. Writers like Brian Keene and David Wellington are some of the forerunners in this territory and now I count Arthur among them. "This could very well be THE most important piece of literature ever written."